The U.S. Navy Flight Demonstration Squadron—better known as the Blue Angels—is one of the most iconic and respected aerobatics teams in the world. 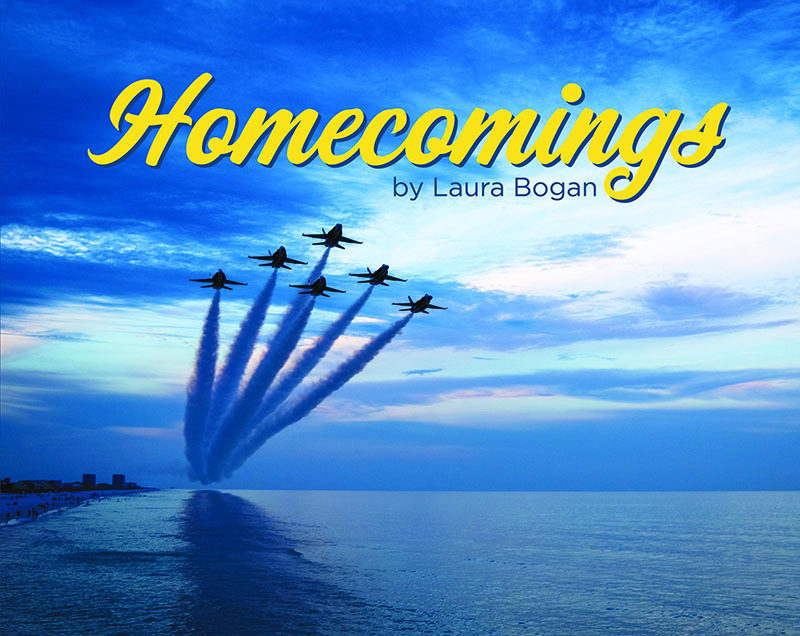 For years, photographer Laura Bogan has been chronicling the Blues as they return to Pensacola, the team’s beautiful seaside home on Florida’s Gulf Coast. Through moments both triumphant and poignant, Bogan has captured stunning scenes that, until now, have only been enjoyed by those lucky enough to be there. This is Homecomings.